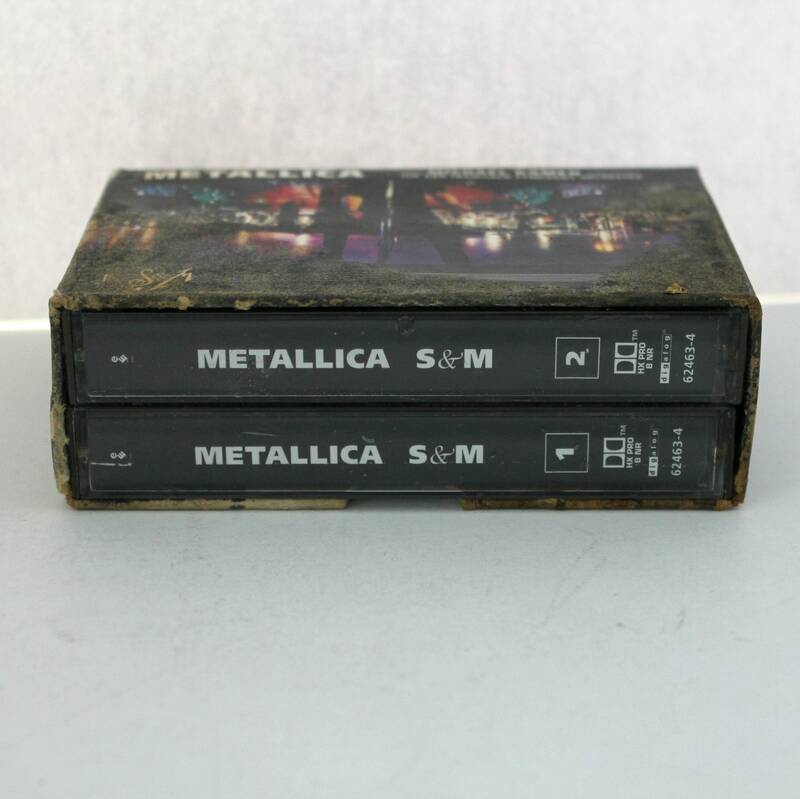 A 2 cassette tape box set of Metallica S & M with Michael Kamen conducting The San Francisco Symphony Orchestra. From 1999. 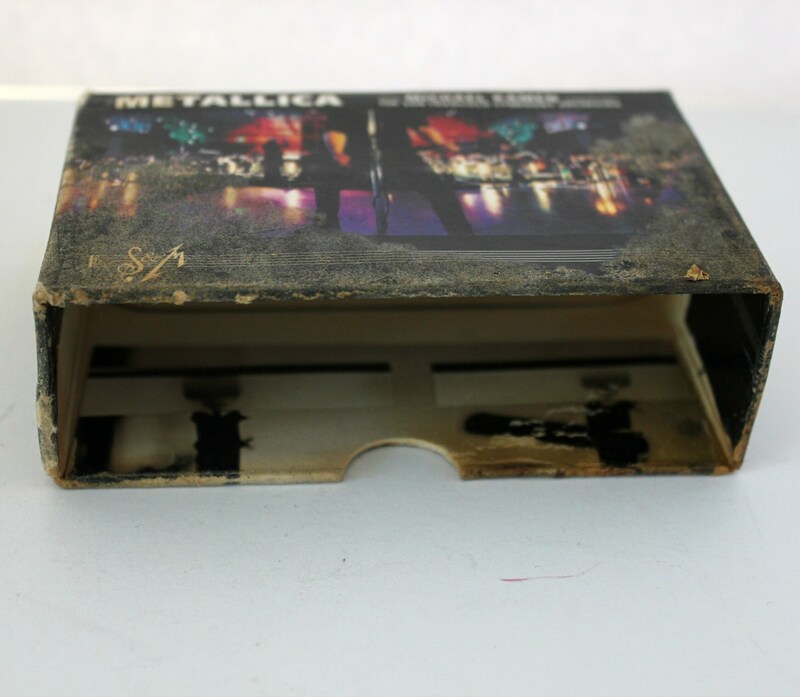 Cassettes are untested and cases have some normal use. 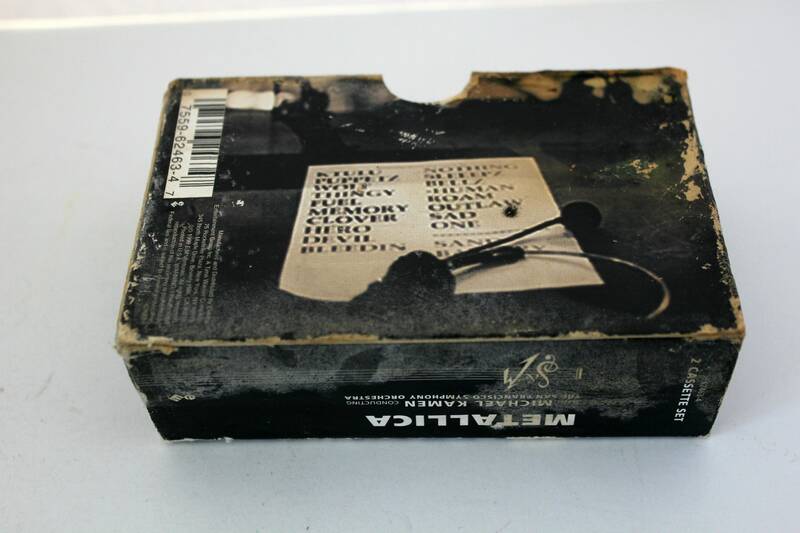 Box is sturdy but has lots of wear. 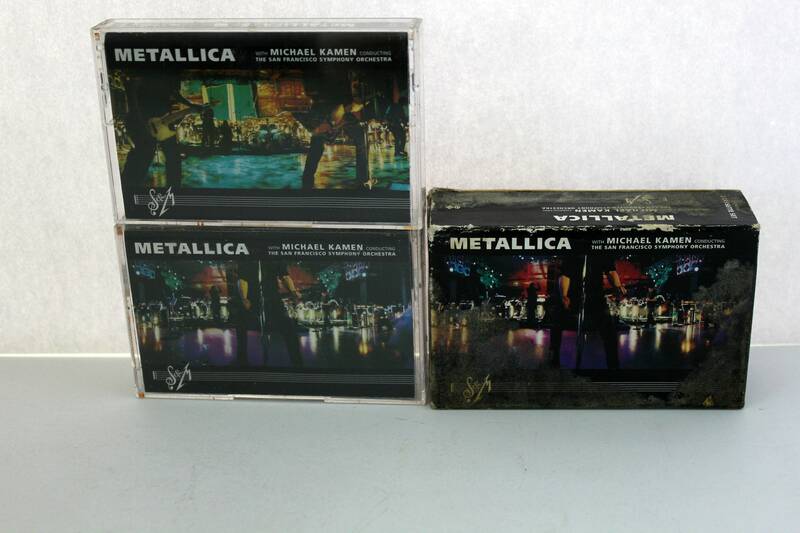 I have lots more cassettes and LP records in my shop. I'd be happy to combine shipping for you.